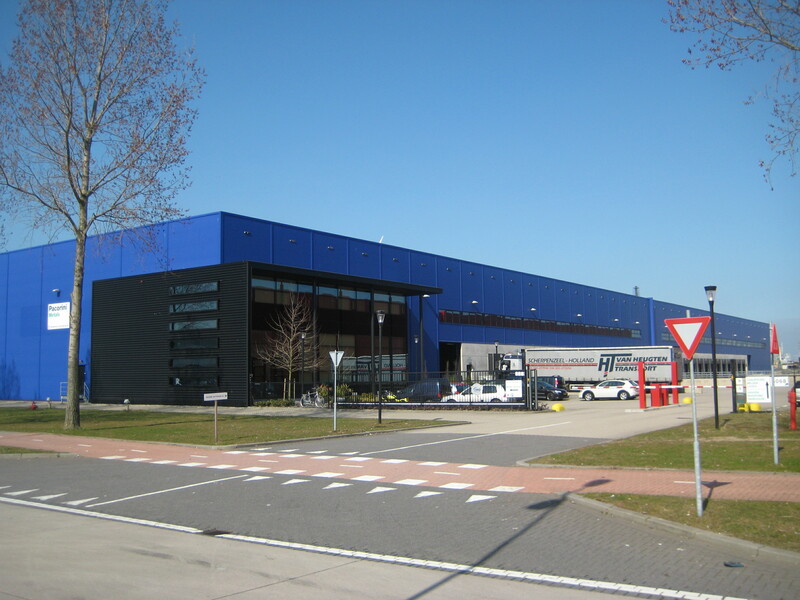 Rotterdam 25 August 2018 – Neele-Vat Logistics has reached agreement for the lease of the logistics building at Shannonweg 76-78 in Rotterdam. The building comprises approx. 10,750 sq m warehouse space approx. 1,780 sq m mezzanine space and approx. 585 sq m office space. This concerns an expansion of the activities of Neele-Vat, who now lease 2 buildings in the complex. 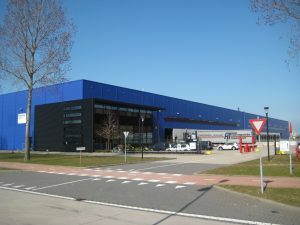 Distribution Center Seinehaven, situated on Distripark Botlek consists of 6 high-quality logistics building, comprising a total of ap. 100,000 sq m floor space. The lease agreement with Neele-Vat immediately follows the termination of the previous tenant’s contract, which means that the complex is once more fully leased. INDUSTRIAL real estate partners advised landlord KBC in this transaction.